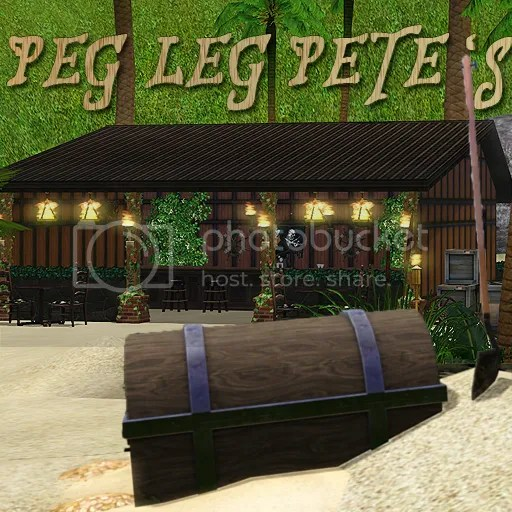 Peg-Leg Pete’s is a pirate-themed bar built for a challenge over at TSS. It is zoned as a local watering hole. Built on a custom placed 20×30 lot in one of the bays in Sunset Valley. 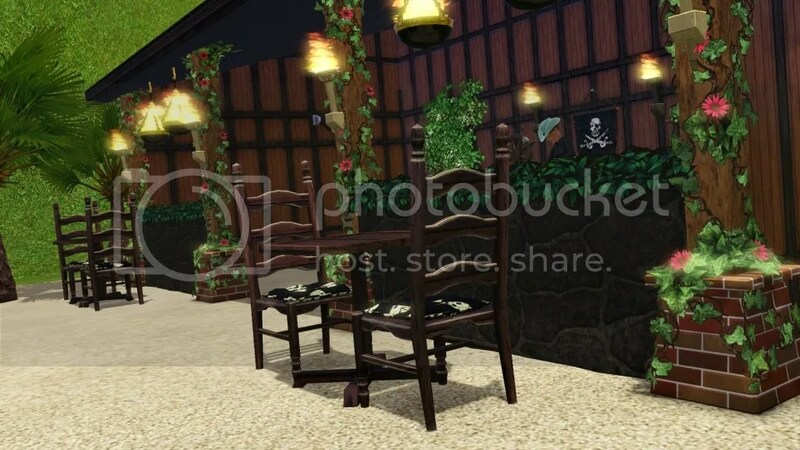 It does not contail 3rd party CC, but it comes with items from the Store as well as EPs/SPs. Well this lot definitely shivers my timbers! 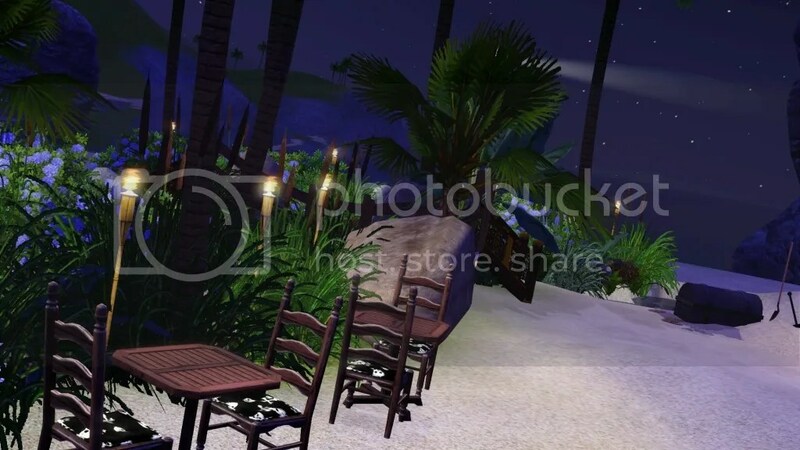 I quote myself: “Built on a custom placed 20×30 lot in one of the bays in Sunset Valley.” 😛 No, I didn’t build it in Barnacle Bay. Really nice lot. 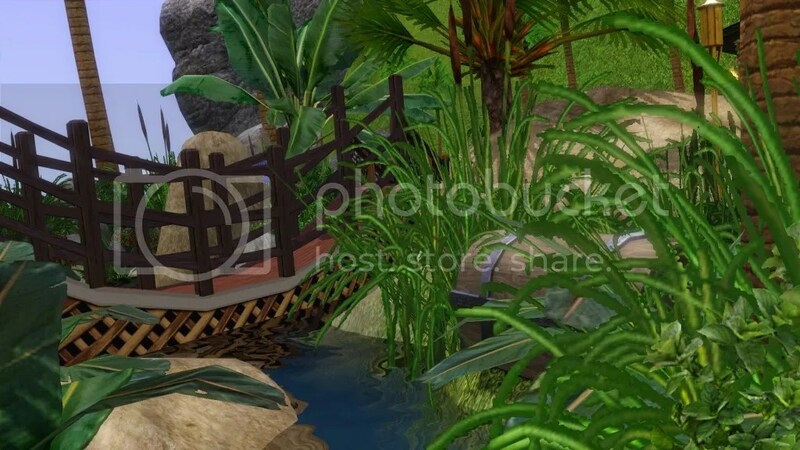 I love the bridge as well. Great job.